In the Bible we see baptism as a first step in our journey with Jesus. When someone responded to Him they were immediately baptised. Somehow it seems to have become distorted to be a graduation ceremony after we have grown in our faith. The biblical understanding of baptism is a “come as you are”, a first step of obedience to Jesus. Read Exodus 14:21-22. Have you thought of baptism as a rite of passage from your old life of slavery into a new life of freedom in Jesus like the Israelites in the Red Sea? 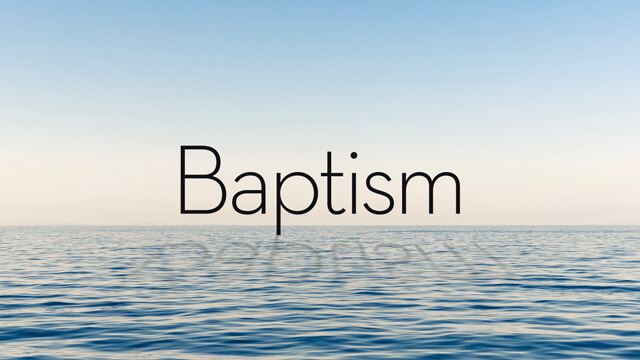 If baptism is actually an obedience step with Jesus, does it matter if we choose not to be baptised? We align ourselves with Christ by immersing ourselves in the “living water” both of baptism and the “living water” of Christ. Discuss. Read Matthew 3:15. Why do you think Jesus chose to be baptised? Spend a few moments thinking about the key people in your life who have committed their lives to Christ but have not been baptised yet. Jesus teaches that this is a simple step of obedience. 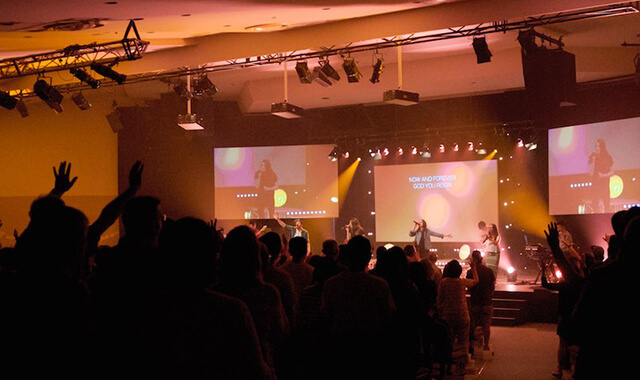 Who is one person you can each challenge to be baptised to publicly witness to their faith and express their obedience to Jesus? Pray for each other for an opportunity to share the challenge.